The last thing you want to do when you pull into a beautiful campsite is wrestle with tent poles. Even the easiest tent set-up can be a hassle and make you consider staying home instead. Cabin camping, on the other hand, is a breeze. You can set up camp in minutes, and there’s no picking through the rocks and twigs to try to find a flat space to lay your head. 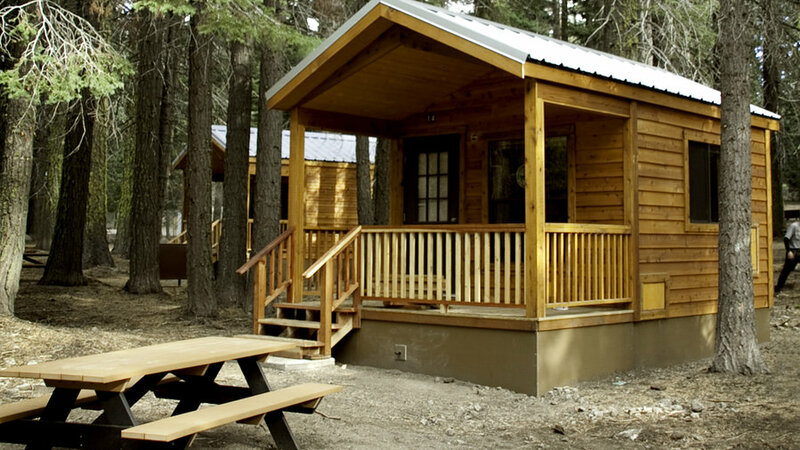 Cabin camping gives you all of the comfort of solid walls and a real roof without separating you from the real reason you’re there–the great outdoors. 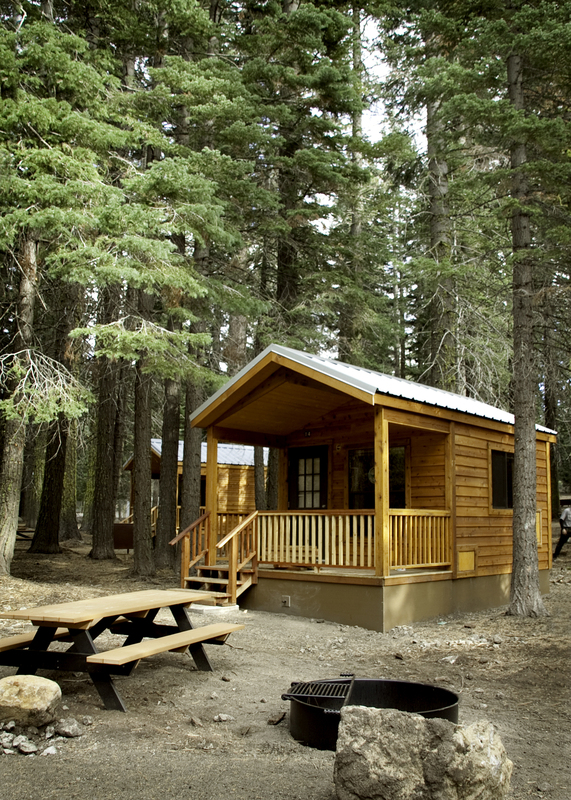 For young families or anyone traveling with nervous campers, even a primitive cabin can make all the difference. Sneak away for a relaxing camping getaway in some of the most stunning and rugged landscapes at these top spots.